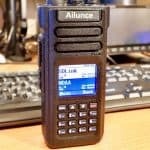 I don’t do much with VHF/UHF, but I had an Ailunce HD1 sent to me to do a review. It is a solid handheld transceiver and I have enjoyed using it. I especially have enjoyed listening to DMR talkgroups around the world. 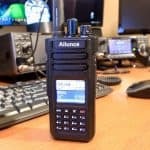 The Ailunce HD1 is a dual band FM DMR VHF/UHF analog and digital handheld transceiver. The things I like most are the build quality, the speaker and color LCD. Also, the long lasting battery. 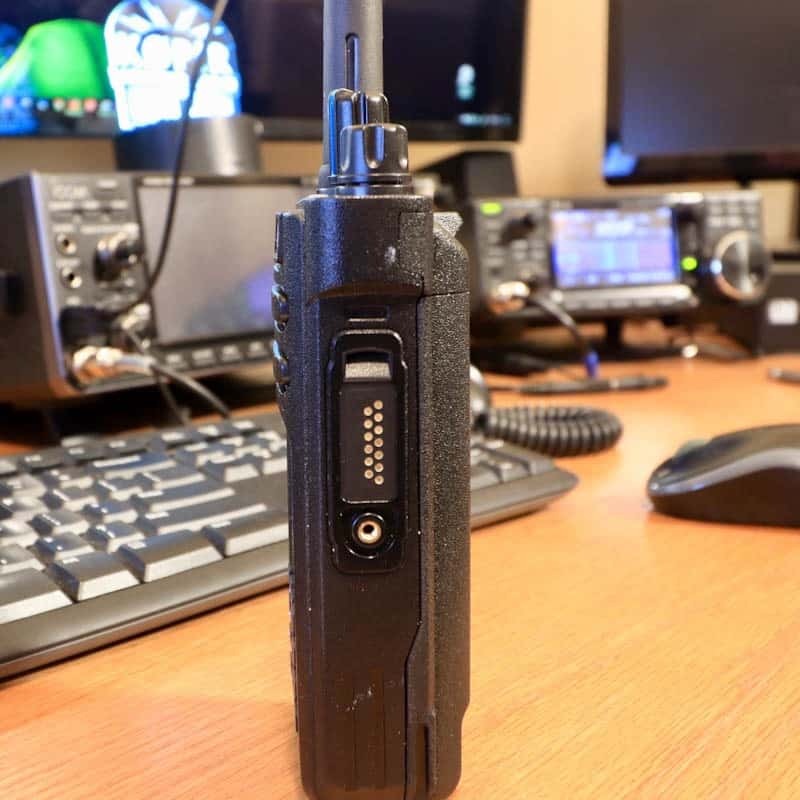 *There is a GPS version of this radio, but it doesn’t look to be very helpful and does not have APRS capability built in. This is a solid, well built handheld and has a very good feel to it. The HD1 has some weight and the speaker is loud. The speaker on this radio produces great sounding audio. I don’t have any problem hearing stations in a noisy environment, such as riding in a vehicle. The color LCD is nice and can be customized to show both bands (channels/frequencies) or one band and a clock. On the downside, the LCD gets washed out in direct sun like most other radios. The Ailunce HD1 has a long lasting 3200mAh battery. I have not run this down since having it. It may not be fair to compare the two, but this is interesting. 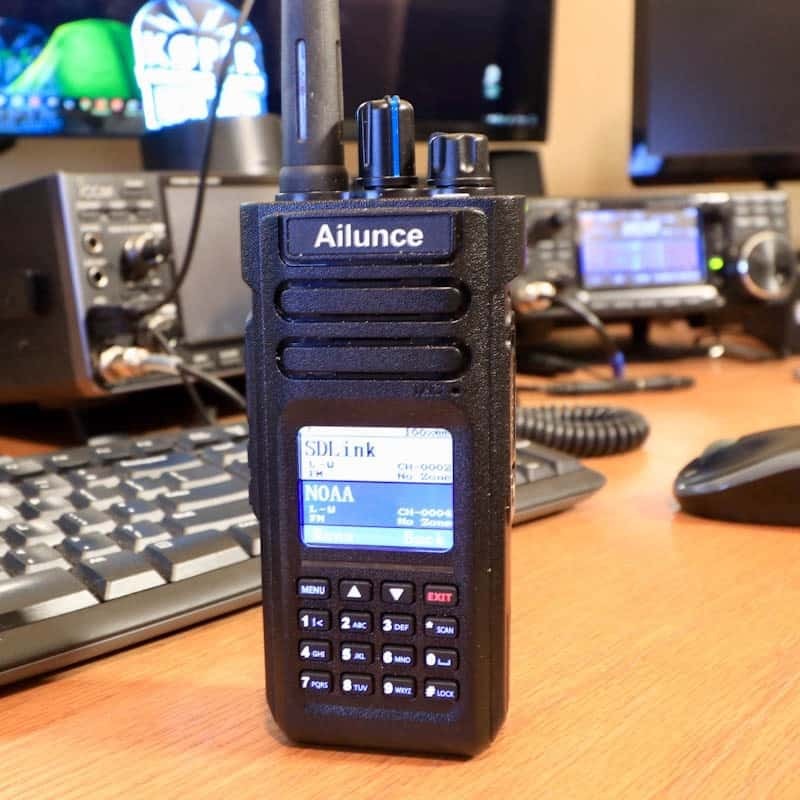 The Ailunce HD1 is more expensive than the Baofeng because the HD1 is a analog and digital DMR transceiver and without question is a better built radio. I can’t emphasis this enough. 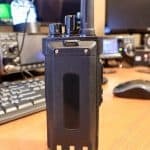 The HD1 is a better built radio. Because the HD1 is more money you may find this interesting: My old Baofeng, with stock antenna, appears to have better reception on analog frequencies on our local VHF repeaters. Some Hams say it is just due to the HD1 being direct conversion. 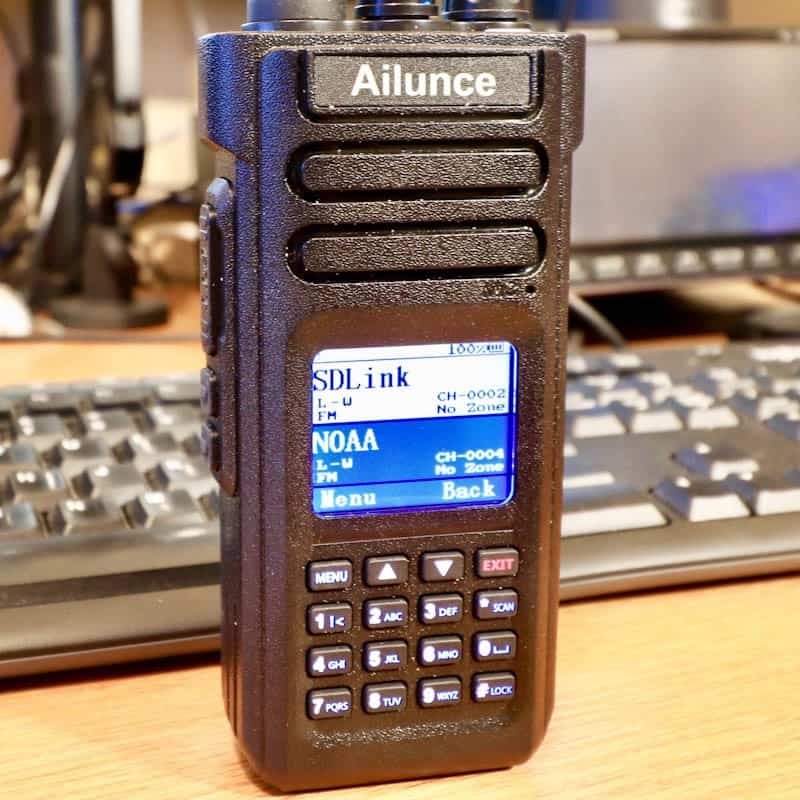 Another thing I find interesting: The Ailunce HD1 probably won’t work good when other Hams are transmitting close-by as in an emergency drill. The HD1 receiver becomes desensitised. This is true with other direct conversion DMR radios too. However, for normal amateur radio use the HD1 is a good choice. I was a little disappointed Chirp and Repeaterbook can’t be used to load repeater frequencies into the HD1 like with the Baofeng and other radios. I was not able to import a .csv file easily from Repeaterbook either. It required too much editing in my opinion. Using the HD1 I get very good audio reports whether transmitting DMR through my hotspot or transmitting FM through the local repeater. 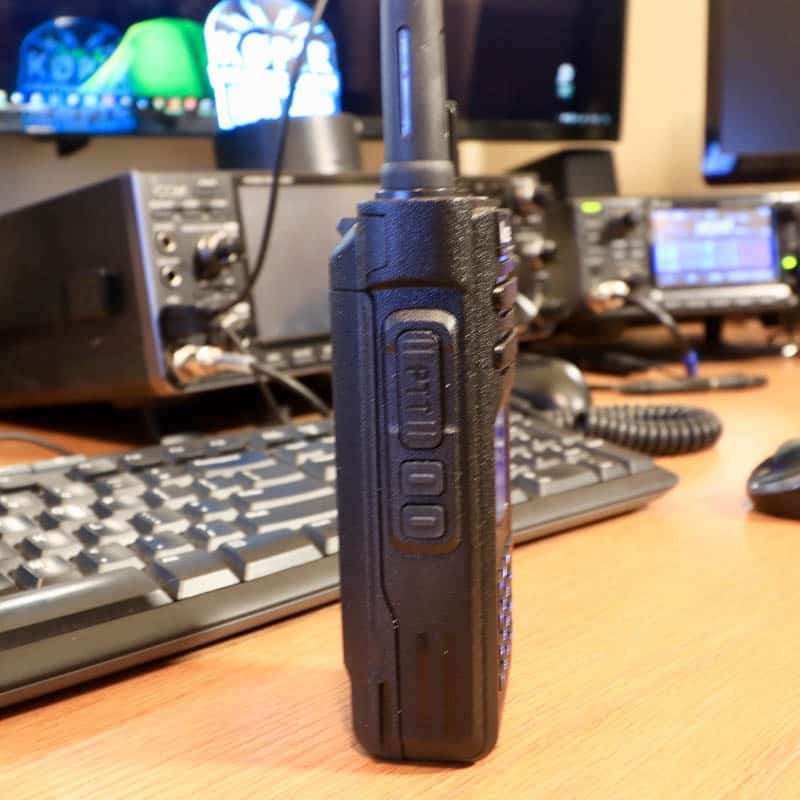 The HD1 is easier to program from the front than the Baofeng. Also, while using the HD1, the menu can be accessed, unlike other handhelds. This is my first experience with DMR and it was exciting to setup. The Ailunce HD1 software was a little tricky at first, but I think I got it now. Code plugs are a new thing to me. I found an inexpensive hotspot (in the US) for a good price on E-bay and when the micro SD card (TF card) went bad after only a few days, the E-bay seller reimbursed me without hesitation. I would buy from this seller again. 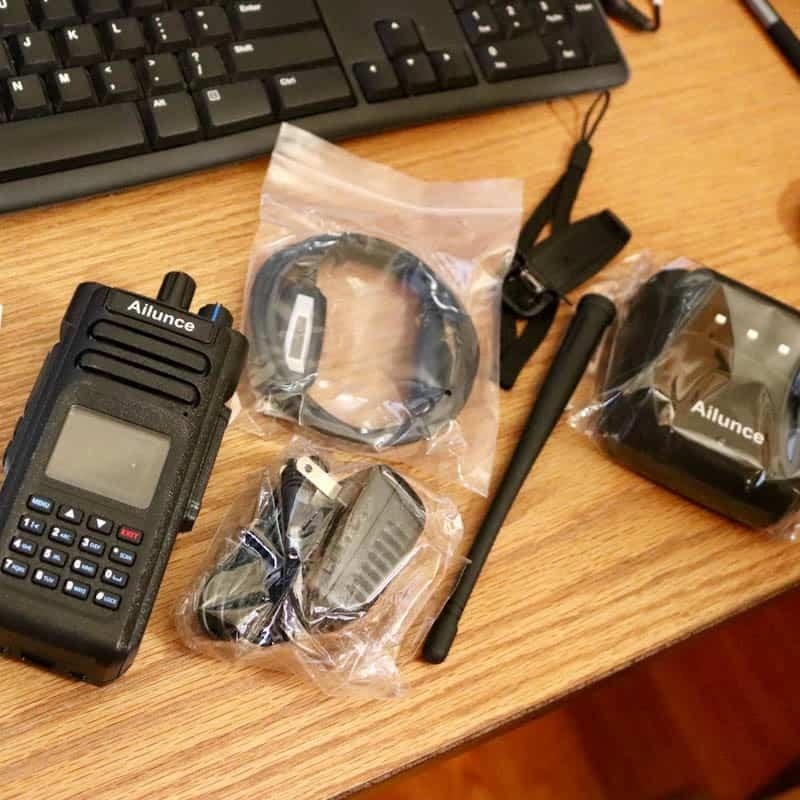 I’ll have a YouTube video coming and I hope to have a demo comparing the Ailunce HD1 and my Baofeng on the local analog repeater. I have been enjoying the HD1 alot at home using my DMR hotspot. 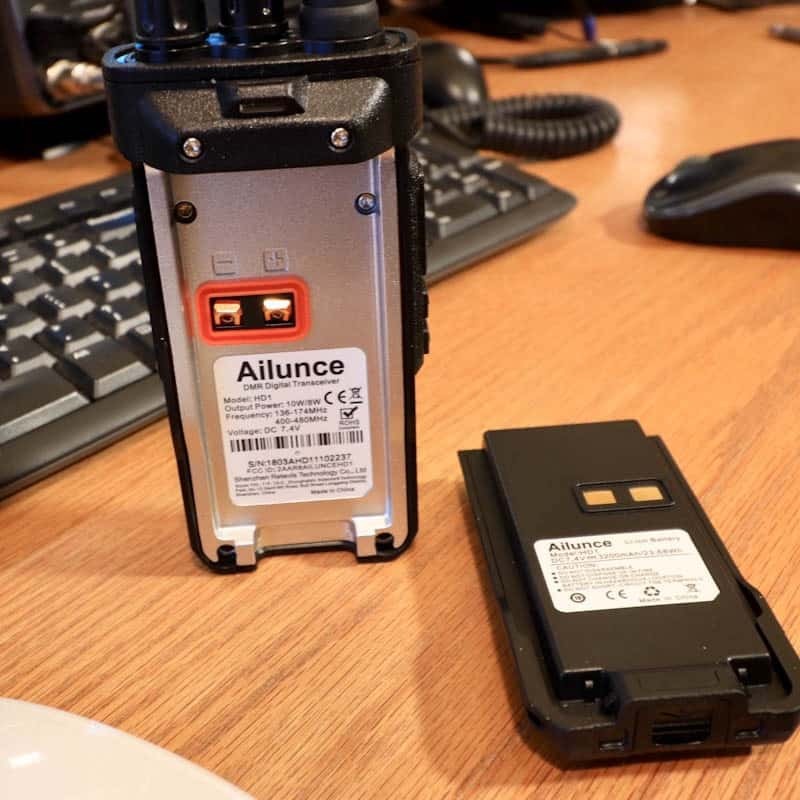 I carry the Ailunce HD1 with me now and my Baofeng stays at home. The Baofeng has become a backup. 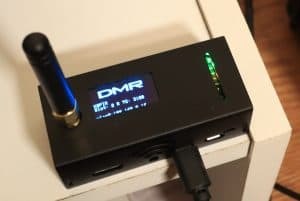 Do you use DMR? What talkgroup? I prefer the comment section here or in YouTube over e-mail because your comments and questions will undoubtedly help others here as well. Is there a way to take advantage of all the channel and contact memory and just load everything in the USA into the HD1? I could not load everyone in the world, but I did get the United States and more. There appears to be 54,000+ in the US. FWIW, I have a Kenwood TH D74. Really excellent with APRS, KISS TNC and Bluetooth. 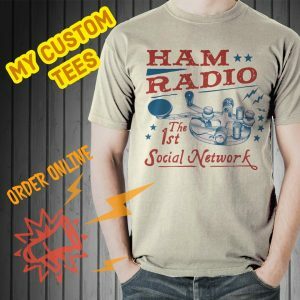 Looking for an inexpensive 2nd radio that can do the same thing – by adding a Mobilinkd. Excellent timing on this as I’m looking at this radio as a backup. 1. GPS does add a DMR feature in that it will show the distance/heading of any DMR contact. Just fun. 2. The Baofeng (and almost? 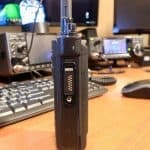 all other Chinese radios) are not superhet so not good for APRS. Hoping this one would be. Any thoughts? 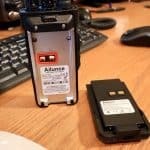 From what I can tell Hams are looking for Ailunce to add APRS in a firmware upgrade, but they have not confirmed it will happen. I saw a video on it’s GPS and they were using two HD1s if I remember correctly to show how it worked. The GPS version is more expensive. Time will tell, until then a Kenwood TH-72a will do APRS and work the birds :-), just no DMR. It appears I’ll need couple of handhelds for the shack. I’m looking to add a Kenwood someday.